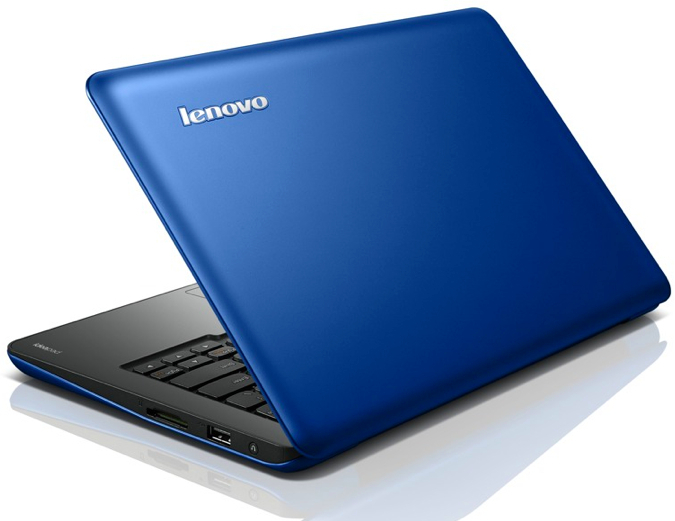 Lenovo IdeaPad S206 is a useable 2 GB of RAM and a 500 GB hard disk drive (HDD) with speeds up to 7,200 RPM, although the Intel powered version can choose 32 GB of solid state drive (SSD) of storage. Connectivity is covered by the USB 2.0 and 3.0 ports, HDMI output, and a SD, MMC card reader. While networking is provided by the 802.11b/g/n Wi-Fi and Bluetooth 3.0 connection. 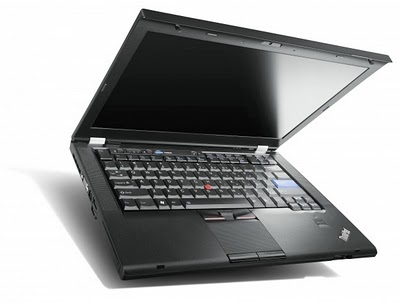 Lenovo ThinkPad 14-inch L412 and 15-inch L512 laptops powered by 1.86GHz Celeron and Intel graphics to a 2.53GHz Core i5, up to 8GB of RAM, a 320GB hard drive, a LED backlight display with resolution of 1366×768 pixels, Wi-Fi, Bluetooth, and 3G/4G or WiMAX module with Gobi 2000 module support for AT&T, Sprint and Verizon. There are other features which includes a 7-in-1 card reader, four USB ports, choices of Intel integrated or ATI Mobility Radeon HD 5145 graphics, and up to 8 hours of battery life, Windows 7 OS. The base model that houses a six-cell battery weighs just 5.1 pounds, while the larger one weighs 5.7 pounds. The new Lenovo ThinkPad T420 and T520 laptops are being offered for 10 percent off. They both feature second-generation Sandybridge Intel Core i3, i5, and i7 processors. 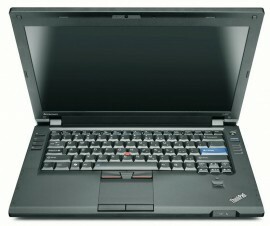 The starting weight on the T420 is 4.84 pounds. It has a 14-inch HD+ (1600×900) display. 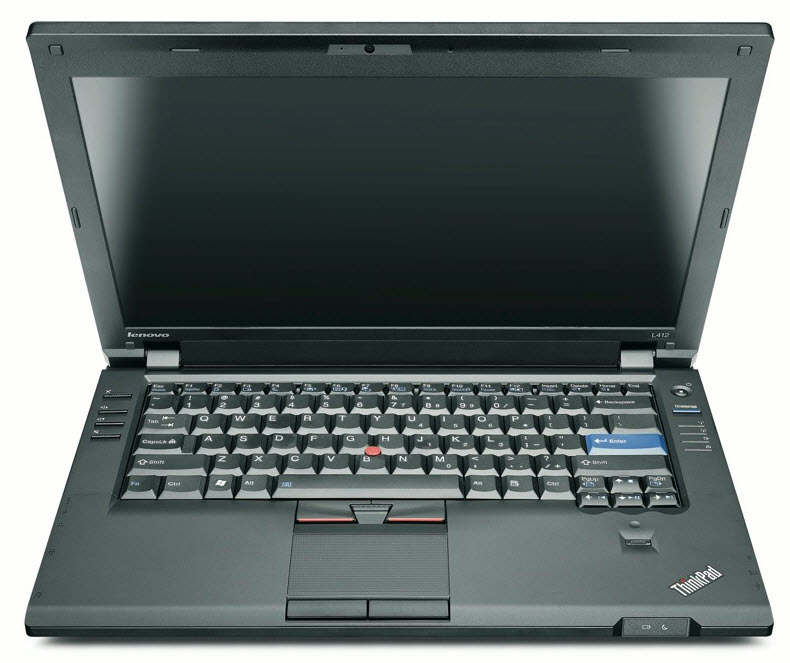 The T420 can have up to 8GB DDR3 RAM, and up to 500 GB of 5400/7200 rpm HDD storage. It also features dual HD mics and 720p HD webcam.